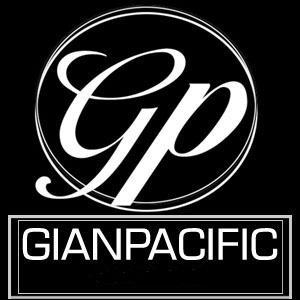 Gian Pacific containers can be bought or leased but if bought you still have to pay the freight charges, transport etc as per usual in New Zealand. Check container sizes and how to ship LCL and FCL exports out of New Zealand below. This term is used when you the customer wishes to send a lesser amount than a Full Container Load. We can send a LCL anytime our customers wish, especially those times when the stock gets low on the best seller but yet the rest of the stock has the high inventory. Don’t worry give us a call we can ship out right away and get you back up on your feet without having to send a full container. This term is used when you the customer wishes to send a Full Container Load. 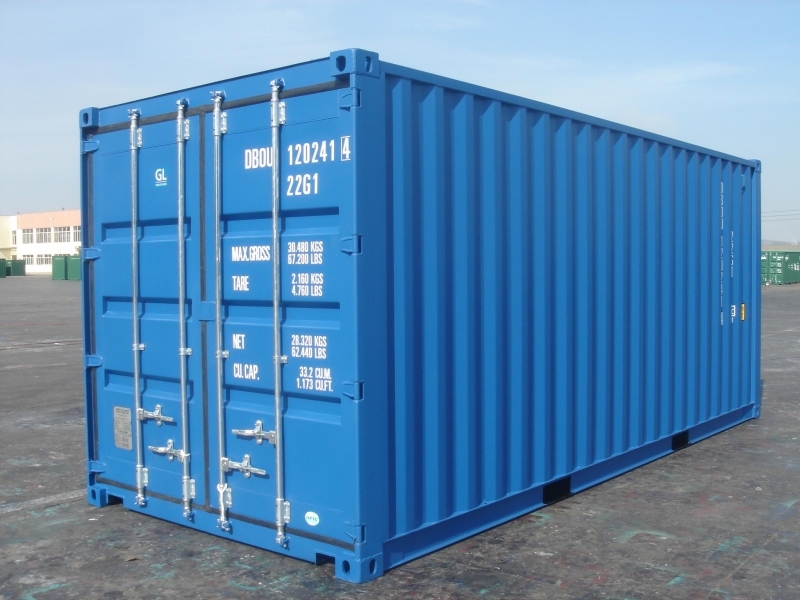 There are 20’ or 40’ containers available and sometimes without any additional charges depending on the freight line a customer can use a high cube. High cube means the container is just a little higher and gives you the customer more room without having to book a extra container.